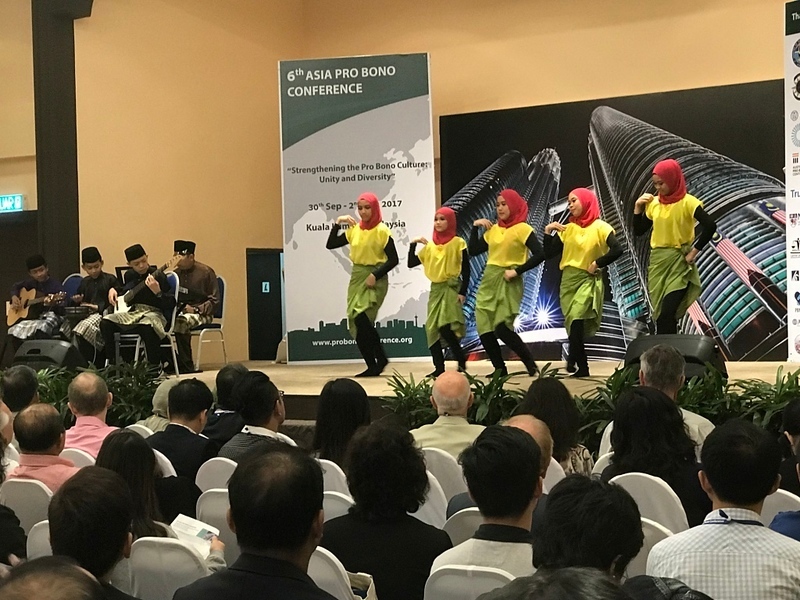 The theme for this year’s conference was Strengthening the Pro Bono Culture: Unity and Diversity and attracted over 500 delegates during the three main days of the event. 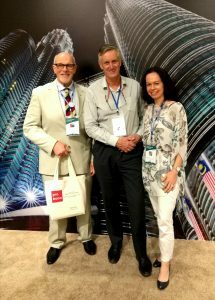 Held this year in Kuala Lumpur, Malaysia from 30 September to 2 October 2017, the annual conference celebrated and emphasised pro bono legal work and legal ethics, and discussed ways to further the outreach of the pro bono ethos in Asia and around the globe. The focus of this conference continues to be on education and empowerment with a significant number of students attending particularly from the University of Malaya, but also students from Queensland University of Technology (QUT) in Brisbane and the University of Newcastle. An objective for the next Asia Pro Bono Conference, to be held in Hong Kong from 25-27 October 2018, is to encourage students from more Australian universities to attend. Staff and students from the law faculties of the universities from the region and NGOs made up about 20-25 per cent of the audience. This, together with the many lawyers from less developed countries in the region and its participatory style gives this conference a unique informality and dynamism. Opening dance performance at the Conference. Photo credit: Asia Pro Bono Conference. Law firm attendance included delegates from Ashurst, Corrs Chambers Westgarth, DLA Piper, Freshfields, Herbert Smith Freehills, Linklaters, Piper Alderman, Reed Smith, Russell Kennedy, and White & Case, together with a number of lawyers from local firms in Singapore, Malaysia, and Hong Kong. There was significant representation from members of bar associations in the region including from Australia (Mark Woods), Singapore, Indonesia, Nepal, Pakistan, Philippines, and Malaysia. Mark, who recently finished a nine-year term on the Centre’s Board of Directors, facilitated and presented a session on the question of whether we should be convincing or inspiring people to do pro bono. Emma Dunlevie, from Russell Kennedy in Melbourne also presented on the role of government and bar associations in developing pro bono culture. Mark Woods, John Corker and Gabriela Christian-Hare. 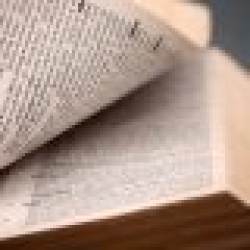 Every lawyer must go through the Legal Aid scheme to be qualified to practice. 17,000 lawyers must pay RM100 to be involved – it is a ‘pay to play’ system. Malaysian Legal Aid does no criminal defence work. The system therefore only works when a client pleads guilty! The first plenary, which included Nic Patrick from DLA Piper, reminded the audience why lawyers do pro bono in various law firm contexts. Nic said that pro bono must motivate and energise people, there should be no such thing as “compassion fatigue” and we have a shared responsibility to make each other’s lives better. The conference this year focused strongly on particular areas of prevalent unmet legal need in the region such as the need to represent drug users, victims of human trafficking, people with disabilities, asylum seekers, women and those facing the death penalty. Michael Di Rozario from Corrs in Sydney and Patrick Earle from the Diplomacy Tracing Program at UNSW have been working together on various pro bono projects and they attended the conference together, with Michael talking about Corr’s work in Indigenous rights and Patrick presenting on DTP’s workshops in the region to assist migrant workers. Interspersed or alongside these sessions were sessions on pro bono practice. Topics included developing and maintaining a pro bono practice, diversification of pro bono options, pro bono culture development, organising and utilising pro bono roundtables, monitoring and evaluation of Pro Bono Impact and the Sustainable Development Goals (SDGs), and collaborative pro bono models. I facilitated and presented the plenary session on collaborative pro bono models with Jessica Hatherall, CEO of the Justice Centre, Hong Kong and Leonard Lee, CEO of the Community Justice Centre, Singapore that produced a word map created by the audience reflecting their ideas on better ways to collaborate. 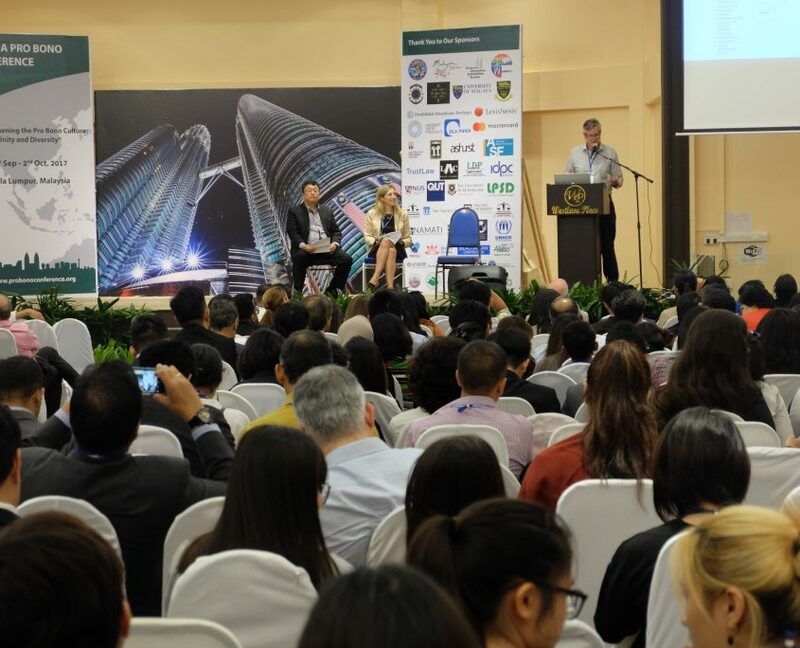 The Centre’s CEO, John Corker, presents at the Conference, alongside Jessica Hatherall (CEO, Justice Centre, Hong Kong) and Leonard Lee (CEO, Community Justice Centre, Singapore). Photo credit: Asia Pro Bono Conference. 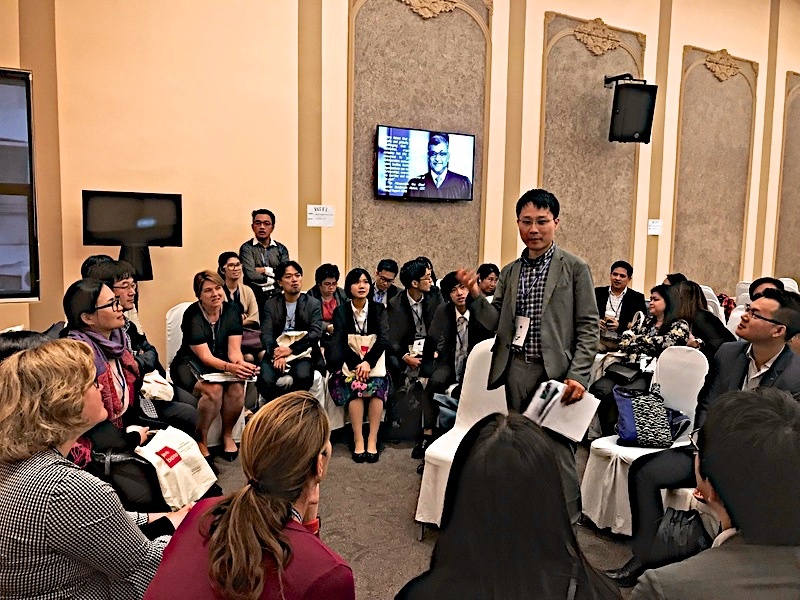 A preliminary day to the conference provided numerous workshops including one on empowering communities lead by Namati, self-described as “building a global movement of grassroots legal advocates who give people the power to understand, use, and shape the law. These advocates form a dynamic, creative frontline that can squeeze justice out of even broken systems”. Public interest advocates are encouraged to register and join the Namati network. Kate Fazio presented on Justice Connect’s use of technology to strengthen pro bono culture and expand its reach as a critical part of better leveraging from the available Australian pro bono lawyers. With her, Cherilyn Tan from the new Asia Law Network based in Singapore talked about her organisation’s online platform that provides an intake and customer management system for legal queries. Both later presented at the PILnet Global Forum. Group discussion during John Corker’s session at the Conference. Photo credit: Asia Pro Bono Conference. The Australian Pro Bono Centre remains a Conference co-founder and committee member. Planning is already well underway for next year’s conference to be held in Hong Kong. Moree/Walgett Housing Repairs Project wins 2017 Pro Bono Partnership Award Should we change the definition of “pro bono legal services”?